What Causes AC Condenser Problems? Given the climate that we live in here in Houston, you use the air conditioner are a routine basis. You probably take it for granted more often than you should. You only tend to notice its absence when something goes wrong because normally you are aware of how to keep your home cooled. One of the most important components of the system is the unit that sits outside. This is called the AC condenser. The condenser unit works to release the heat the inside unit absorbs. It pushes that heat to the air outside. 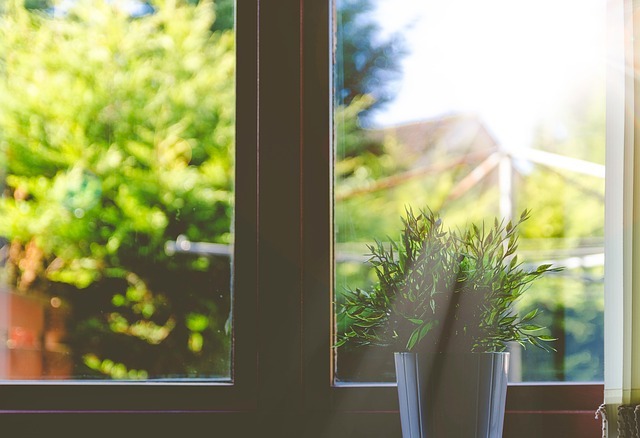 Without a functioning AC condenser, the hot air inside your home has nowhere to go. If something goes wrong with this, you need immediate help. Reach out to AC repair companies Houston to keep the unit from getting damaged more. More damage can lead to needing a full AC replacement. The fluid that transfers heat from one point to another is the refrigerant. When this leaves your AC’s compressor it moves through the condenser coils. It does this after it adds pressure to the refrigerant that it gets inside the home. When this happens, a fan blows over those coils and cools them down. They release heat to the outside air and then lets the cool air go back into your home. When your condenser develops problems, it can seriously harm the AC or even stop it completely from cooling your home causing a full break down. Here are some of the possible causes of AC condenser problems. Some are more severe than others. Outdoor Debris: Because the condenser is located outside it is susceptible to accumulating damage from lawn clippings, leaves, sticks, and gravel. Make sure you keep the area surrounding the condenser as clear as you can. This reduces the chance for this to happen. Any object, no matter how small, can enter the cabinet and damage the motor, fan blade, or the belt causing the condenser to become impaired. Refrigerant Leak: As discussed above, the refrigerant is the fluid that moves the heat from one spot to another. It moves through the lines that connect both the condenser and the indoor evaporator. Homeowners believe that it is natural for the refrigerant to dissipate. However, the reality is that a loss of refrigerant is due to a system leak. The smallest leak can develop into a major problem because leaks cause drops in cooling powers. They are damaging to the condenser. Electric Failure: The motor inside the AC condenser operates the fan and the compressor. Since it is operated using electricity, a relay or capacitor malfunction could impact the condenser operation causing it to stop working. This could also be due to frayed wires inside the unit. If the compressor does not turn on, the likely source of the problem is an electrical one. Address this issue immediately for the safety of everyone in the home. A/C Man Air Conditioning & Heating is here for you so contact us now. We are among the top AC repair companies Houston that you can choose for excellent air conditioning services. Call now for your free estimate!